Get the dirt on potting mixes. 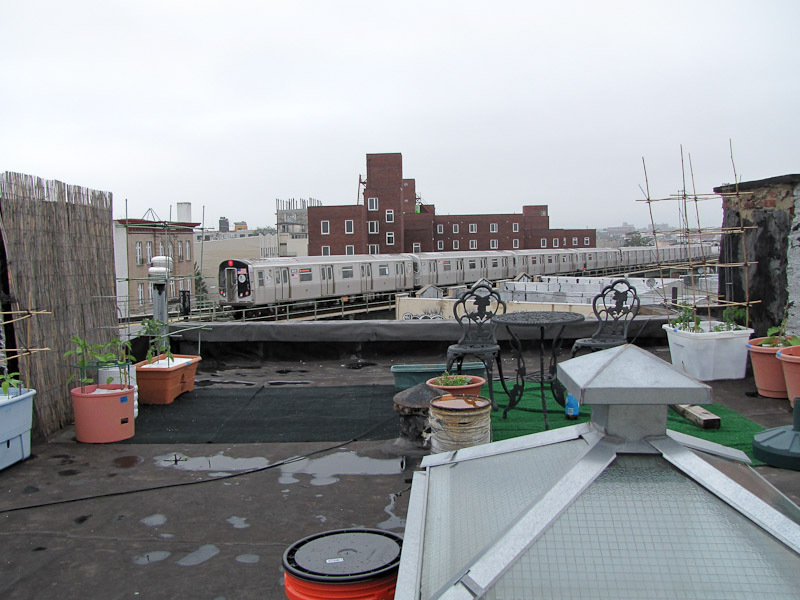 Building greenhouse farms on urban roofs. Restaurants can use the Vegawatt to convert waste vegetable oil into electricity. Guerrilla gardens are going mainstream in Vancouver. Less is more, the SRI method of crop management increases yield while reducing costs, labor, and inputs. Luxury housing for you chickens. Wisconsin man eats 25,000th Big Mac. Bread for the City shows off its new rooftop garden in DC. Fungi reduces need for fertilizer in agriculture. Nice list of dwarf vegetable varieties.